NO PLACE IS EVER GOING TO BE SAFE. A year later, his ramshackle settlement has been compromised, as evidenced by the hordes of the undead swarming inside the gates… and Stephen is to blame. Instead of running, he takes to the airwaves, using the transmission in the now-abandoned radio station to broadcast his story via speakers to his fleeing citizens. This way, maybe he won’t look like such a total monster. With the clock running out, venture into Stephen’s post-apocalyptic world, where circumstances can make us become something other than ourselves. I got asked by Verona Booksellers in Tulsa, Oklahoma to write a review of this book. I’m not really a novella person because it’s such a shame when good stories have to finish so fast. But since I really enjoyed To Hear The Ocean Sigh by Bryant A. Loney I decided to give this a go. I have to admit I was a bit confused while reading this story because it switches between present and past but it’s a page-turner nonetheless. The ending is a part that really blew me away. “The End” left me feeling a bit like ‘what the hell just happened’ but the little part after “The End”, wow. The ending is really what makes this book really great, it makes you questions everything you just read. I would love to write a longer review but I’m afraid that I would spoil too much about the story then. So if you love short stories I would definitely recommend this book. And if you don’t like novellas, read it anyway, it will only take about 90 minutes to read! 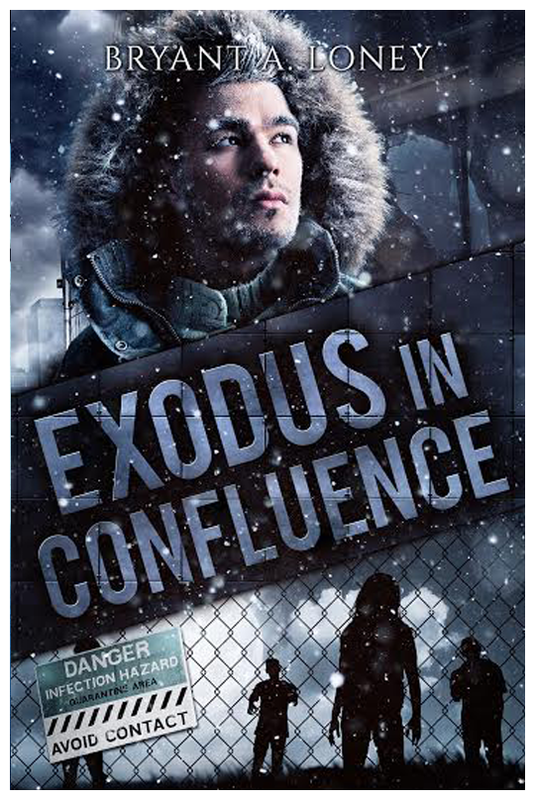 This entry was posted in 4 stars, Review and tagged book, book review, bryant a. loney, exodus in connfluence.